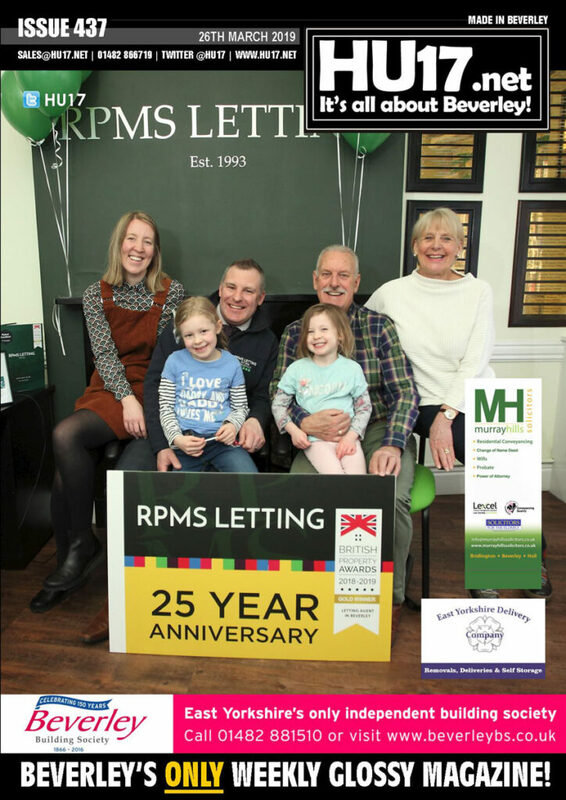 Local Elections 2019 – Are You Registered To Vote? Local elections are just weeks away giving residents in the East Riding a chance to influence and shape their futures. In there will be 67 seats up for grabs in the County Elections while there will be 168 Parish Council seats contested. 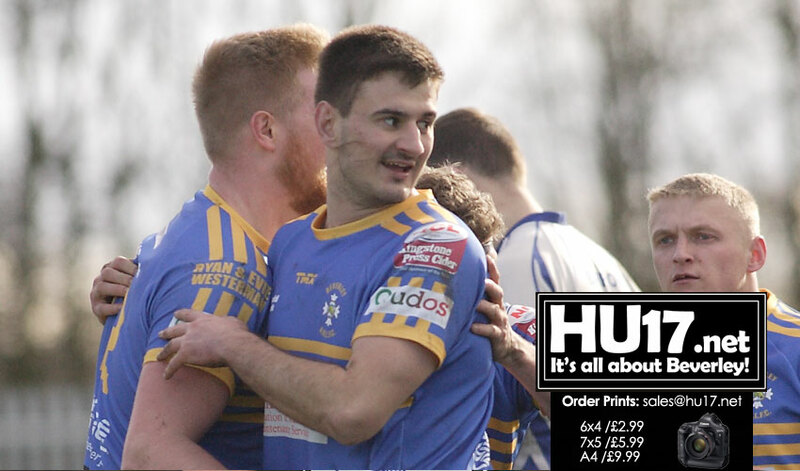 HU17.net Magazine Issue 437 is out and available to purchase from Molescroft News on Woodhall Way. East Riding of Yorkshire Council launched a year-long cancer awareness project in the East Riding recently. The idea is to help support residents through what could be one of the toughest times in their lives. 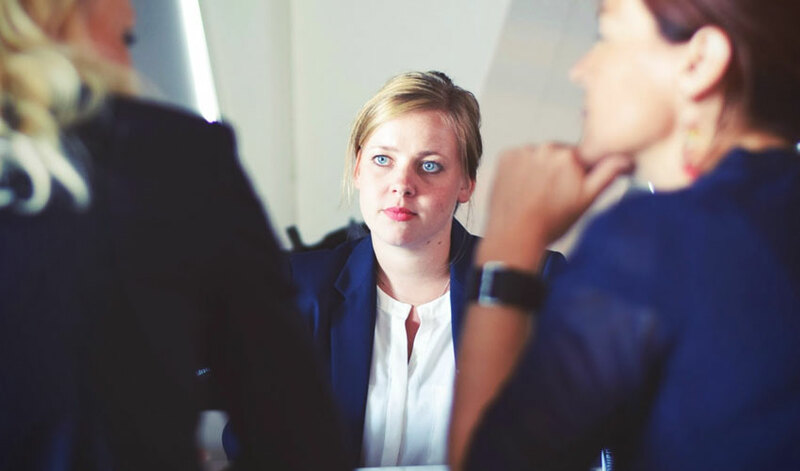 This month, the focus is on working with or after cancer. 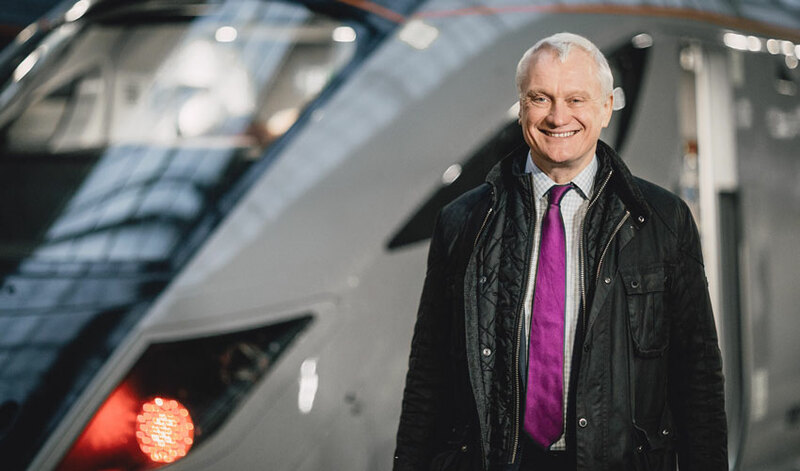 Graham Stuart, MP for Beverley and Holderness, was delighted to visit Hull Paragon Interchange. The MP was there to tour of a state-of-the-art Hitachi Class 802 train. These trains are due to be introduced by Hull Trains later in the year. The blue and golds got back to winning ways in this encounter which saw a strong first-half setting them up for victory. With Jack and Bobby Howdle on duty for Hull FC reserves and Lewis Poskitt away on holiday some re-shuffling was forced upon Scott Taylor. After fifteen minutes this match looked certain to end with a comfortable bonus-point win for Beverley. After eighty minutes they had been soundly beaten and deservedly so. Their game fell away to an alarming extent as the match wore on – perhaps not becoming quite as dire as the shambles at Hullensians but not far off it. Beverley Cherry Tree Centre was the only group from the town to benefit from a Positive Activities Grant. The centre located on the Swinemoor Estate were successful in their application. As a result, they were awarded £1,847.95 by East Riding of Yorkshire Council. 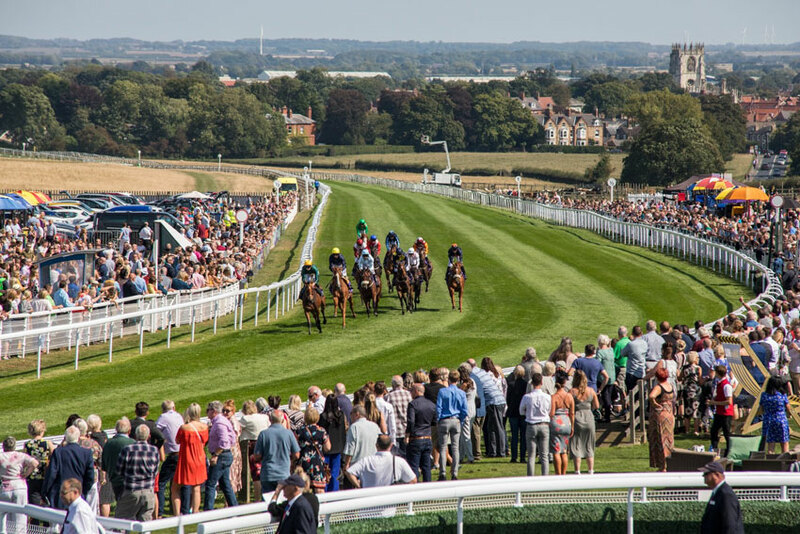 The team at award-winning Beverley Racecourse believe the best is yet to come as they look forward to another action-packed season. A memorable 2018 saw the racecourse celebrate an increase in attendances, win a prestigious racing industry award and be named as one of the top courses in the country for raceday experience. 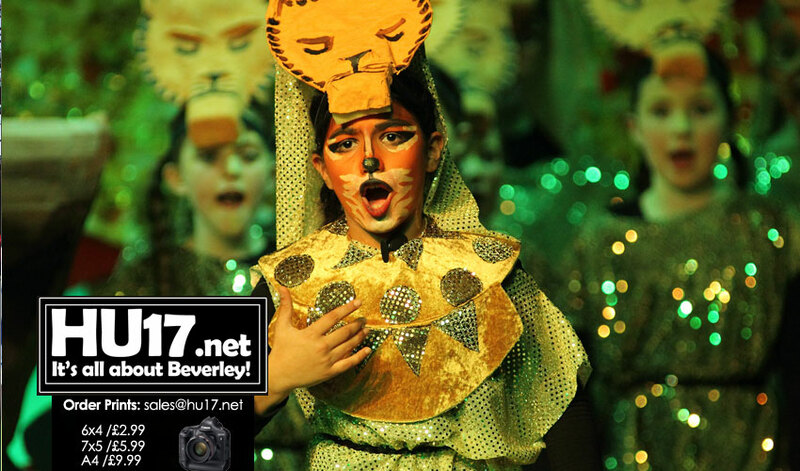 Photos from the opening night of Beverley Minster Primary School’s production of The Lion King. Pupils pulled off a fantastic colourful show that certainly went down well with a packed house. 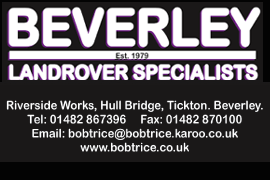 Beverley Town Moles have expressed their gratitude to two local firms who have sponsored the team. 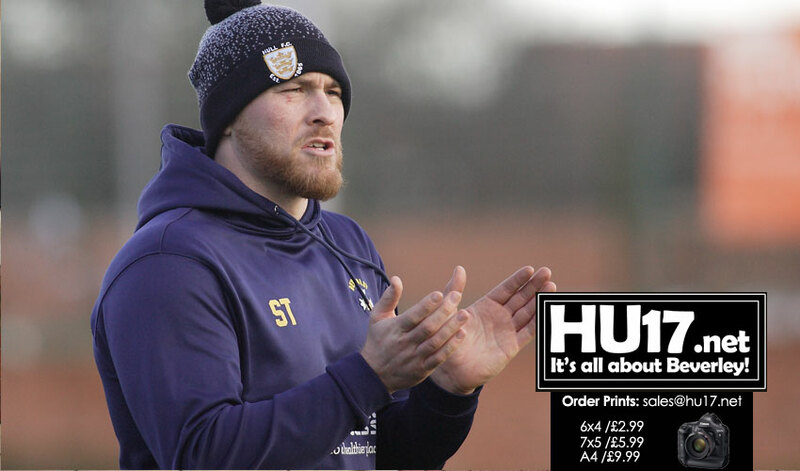 Manager Lee Carter says his team certainly look the part in their playing strip and jackets. 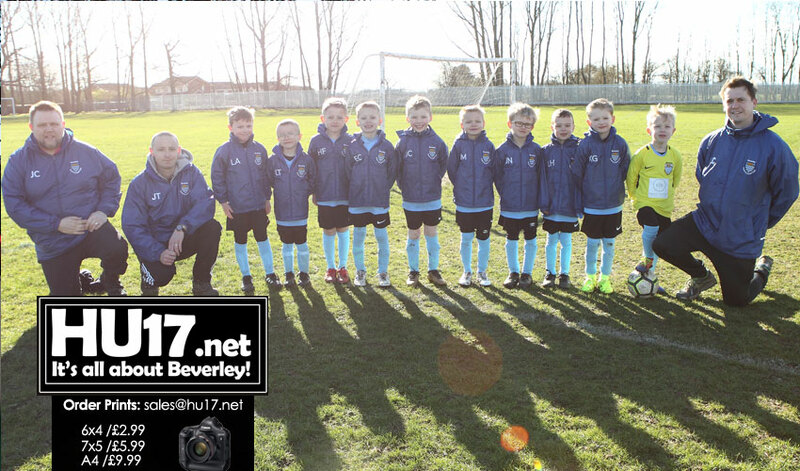 While their sponsors hope the lads go on to show the world their footballing talents. Molescroft Parish Councillor David Boynton is backing a local schools bid to collect old batteries. Cllr Boynton says he wants to try and help St Mary’s Primary School climb the leader board and earn some prizes for the school. 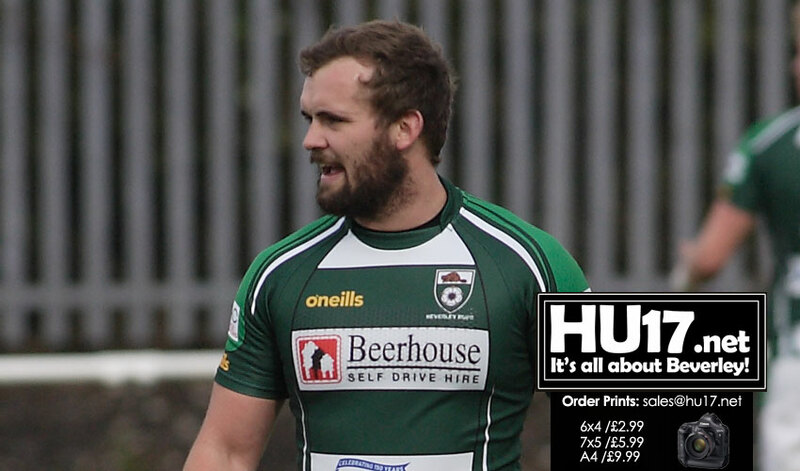 Beverley ARLFC are back in action this weekend as they welcome Shaw Cross Sharks to the Beverley Leisure Centre. 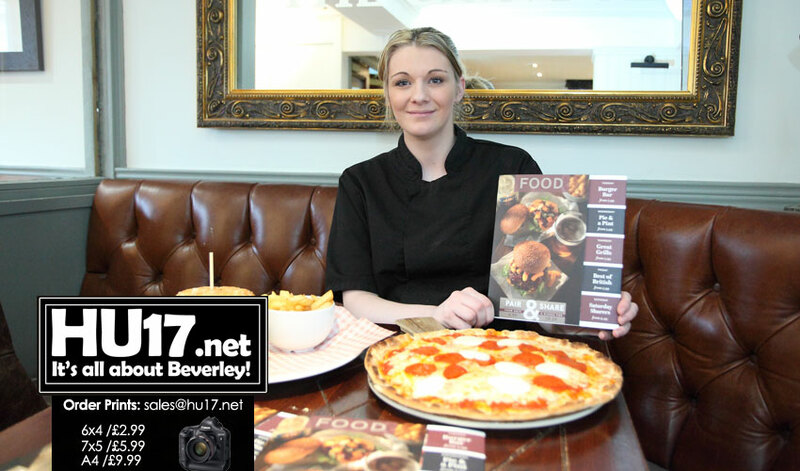 Beverley has had a mixed start to the season. They have lost two of their opening fixtures. Their only victory coming at home with a comprehensive win over Barrow Island. 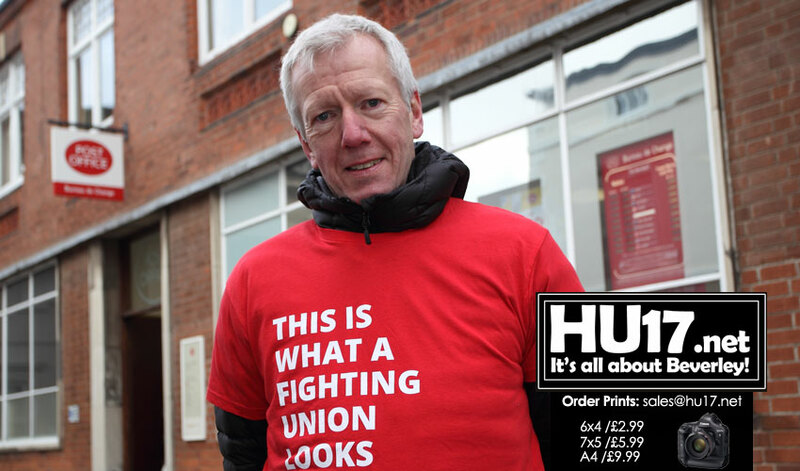 CWU General Secretary says that the Tories are to blame for the decline of the British Highstreet. His comments come following a poll the CWU commissioned after the Post Office announced the closure of 74 branches, including the Crown Post Office in Beverley. 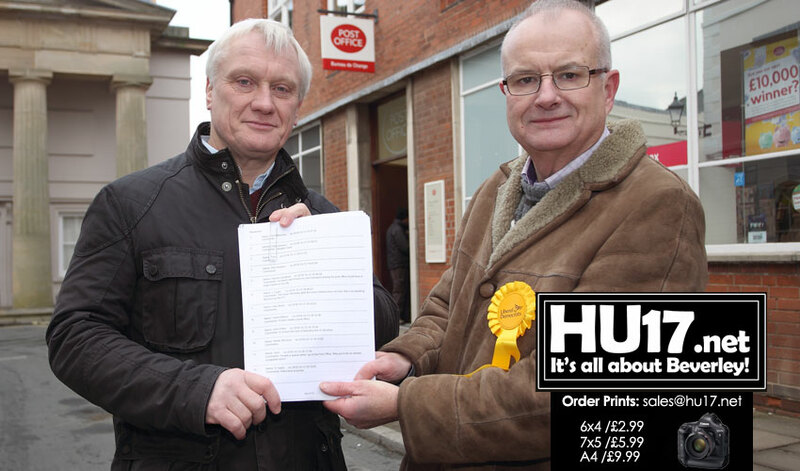 The Liberal Democrats were at the head of the queue as nominations for the East Riding council elections officially opened this week. 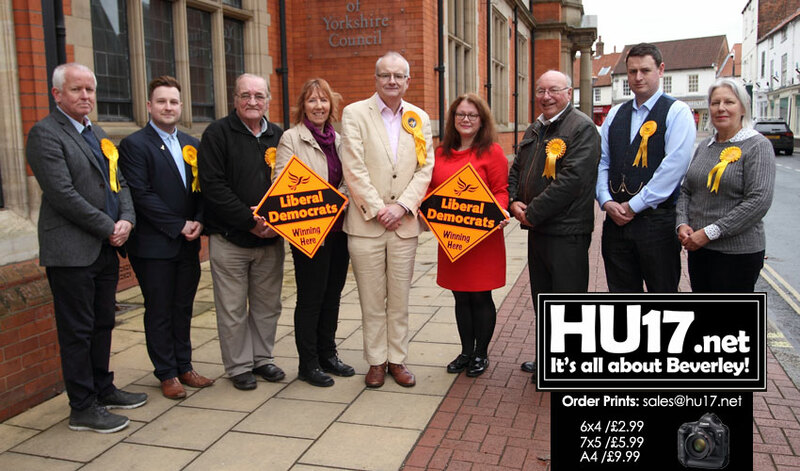 Nine Liberal Democrat candidates covering all three of the Beverley council wards handed in their nomination papers at County Hall within an hour of the nomination window opening.